Bianca Gonzalez shared the fruits of her and her husband’s labor. 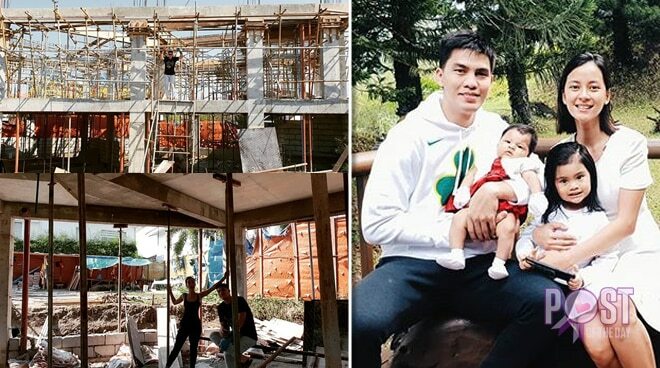 Bianca Gonzalez happily shared that she and her husband JC Intal’s dream of building a house together is getting closer to reality. Bianca’s online followers and celebrity friends were inspired and delighted with the news. Bianca built a name for herself in the entertainment industry as a TV host while her husband is a professional basketball player. Bianca and JC tied the knot in 2014 and now have two daughters, Lucia and Carmen.